Claude Lule is a Canadian actor and singer. Born and raised in Toronto, Canada, his enthusiasm for performing began at an early age, putting on shows for his family. When he was eleven his mother enrolled him in a drama program at a local community center with stage actress Gloria Surage. Following the end of the program, he decided acting was his calling. As a singer, Claude has taken lessons with Juno Award nominated jazz vocalist Yvette Tollar, who in the past has coached Grammy Award winning singer Nelly Furtado. In 2011 he sang in a talent showcase at The Opera House, one of Toronto’s most historic performing venues. He frequently releases music covers on his YouTube channel and plans to release original music. 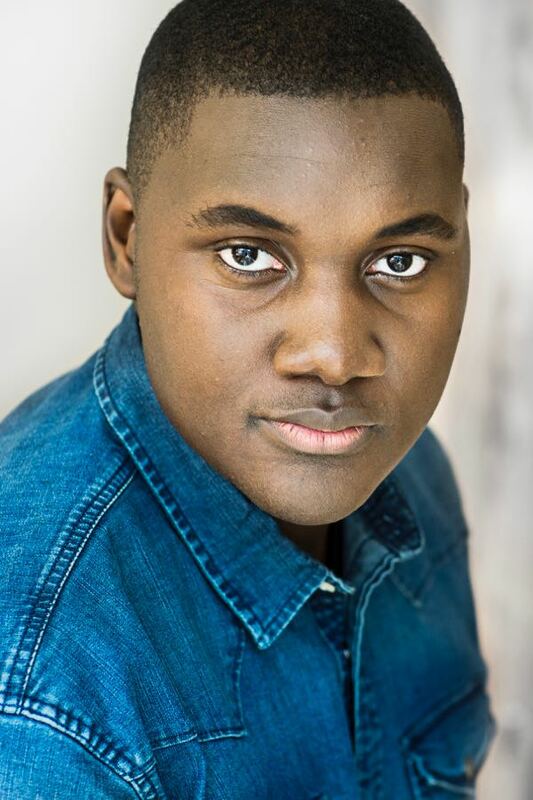 Both ambitious and dedicated, Claude is a hardworking young man who is constantly working towards building a career in show business.